Aired on Wednesday, November 15th. 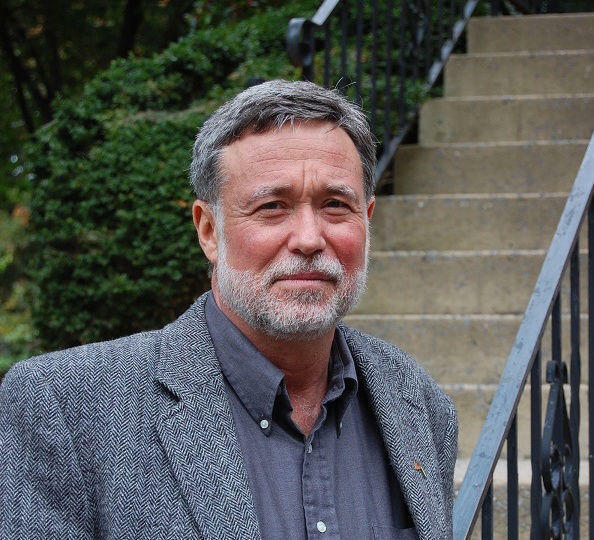 Our guest on ST is Issa Kohler-Hausmann, who will tomorrow night (Thursday the 16th) deliver the 2017 Judge Stephanie K. Seymour Distinguished Lecture in Law here at TU. She will speak on "Detecting Discrimination: Some Thoughts on Theory and Method." 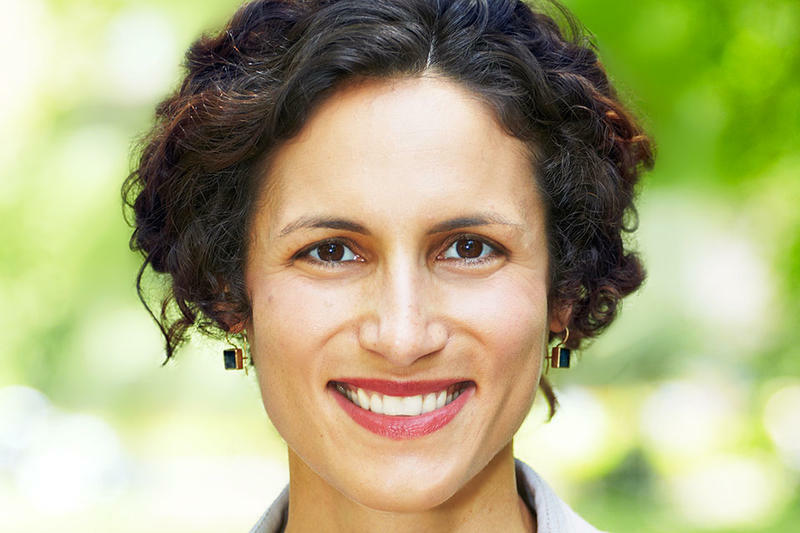 Kohler-Haussmann, who is on the faculty at both Yale Law School and Yale University, joins us by phone to discuss her ongoing research in the areas of discrimination and racism, and about how both relate to law enforcement -- and to moreover preview some of the findings and ideas that she'll be talking about here at TU. 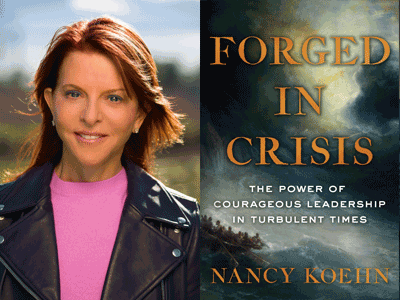 "Forged in Crisis: The Power of Courageous Leadership in Turbulent Times"
There is a difference, of course, between a true leader and a person who's simply in charge -- but what, precisely, is that difference? On this edition of ST, our guest is Nancy Koehn, an historian who teaches at the Harvard Business School, where she holds the James E. Robison Chair of Business Administration. TU's Judge Stephanie K. Seymour Lecture in Law: "The Reliability of Forensic Evidence"
The TU College of Law Presents "Asylum Denied: A Refugee's Struggle for Safety in America"